Home Latest Is print media dead? Not yet! In a society where the rise of the Internet and digital media are rapidly growing, it could be easily suggested that traditional media is out-dated and no longer relevant. Digital media take up in the UK is constantly rising with the number of hours spent online per week increasing at a rapid pace. Consumer demands dictate how news and information is delivered. Consumers are frequently using the Internet to watch TV, catch up with the latest news and visit social media platforms. However, the degree of trust consumers place on traditional media is still high and even the main players in the industry are using print media to refresh their business model to increase credibility, when no other media can reach this solution. 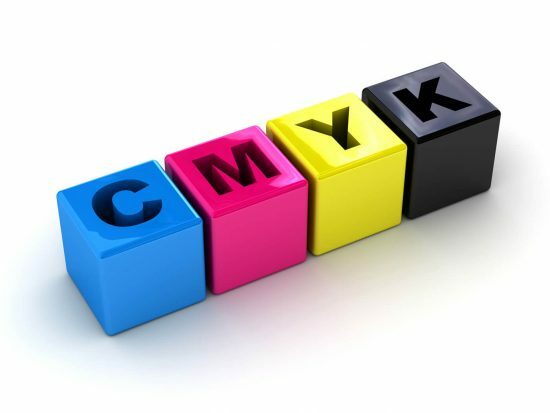 Print is a great way of gaining extra marketing attention and building up a community. Here at Up North Communications, we acknowledge the importance of print media and still to this day, create many successful and engaging print publications for our clients, helping them to raise their profile and communicate with their target audiences. Just ask our client, Byker Community Trust. In 2017, we were awarded gold at the CIPR Excellence Awards for ‘Best External Publication’, one of the top accolades within our industry. The award was for the development of their quarterly tenants’ newsletter, Byker News, which we manage and co-ordinate full production from planning, copywriting and graphic design to print management, fulfilment and distribution. We can help you create engaging content, target specific markets and build up trust with your customers/audience/key influencers. If you prefer content in print or pixels then we can help you to integrate your digital media to create a successful, consistent campaign. So, if you’re business needs a new publication or your existing marketing literature just needs a refresh and new look – why not get in touch. To find out how we can help your business, please get in touch. Call us on 0191 300 0810 or send us an email. Happy Christmas from Up North Communications!